Texas A&M International University (TAMIU) offers a variety of online non-credit workforce and professional development training opportunities that will enable participants to meet the challenges of a rapidly changing and highly competitive global economy. All of the courses offered through TAMIU are ideal for military spouses, regardless of background or career path. Participants will find these programs to be particularly convenient as they are available online any time and are accessible to students from anywhere. Once you have completed a program, you will receive a certificate of completion from Texas A&M International University and/or go on to seek industry certification. Registration Form that outlines the policies, procedures and/or other registration requirements for students of the Institution. 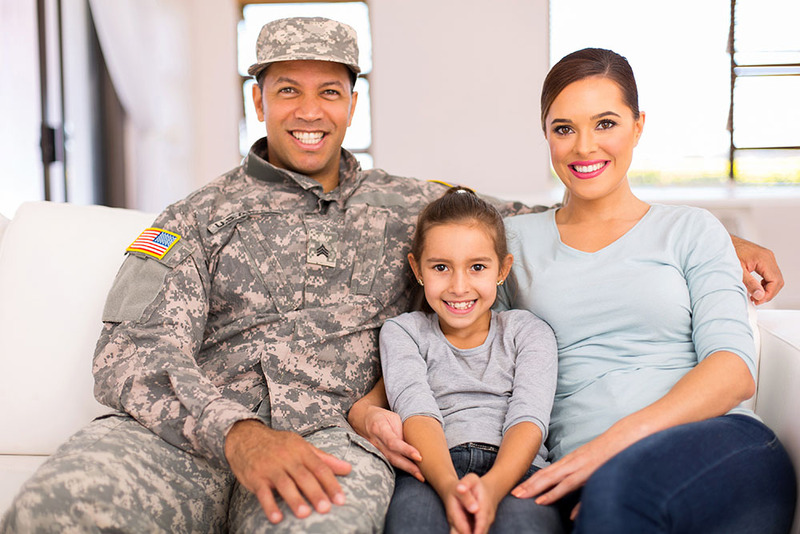 The Military Spouse Career Advancement Accounts (MyCAA) program provides financial assistance for military spouses. MyCAA provides spouses up to $4,000 over 2 years to pursue degree programs, licenses or credentials that lead to employment in portable career fields. The MyCAA program is available to spouses of active duty service members in pay grades E1-E5, W1-W2, and O1-O2 or spouses of activated Guard and Reserve members at E1-E5, W1-W2 and O1-O2 pay grades (spouses of Guard and Reserve members must be able to start and complete their courses while their sponsor is on Title 10 orders) Note: The MyCAA program does not include Coast Guard spouses. MyCAA Financial Assistance (FA) pays tuition for education and training courses, and licensing/credentialing fees. This includes: State certifications for teachers, medical professionals and other occupations requiring recognized certifications; Licensing exams and related prep courses; Continuing Education Unit (CEU) classes; Degree programs leading to employment in portable career fields; and High school completion course, GED tests, and English as a Second Language (ESL) classes. Eligible spouses can establish a MyCAA account by visiting the MyCAA website. Once a spouse's profile information is provided, MyCAA will verify the spouse's benefit eligibility with the Defense Enrollment Eligibility Reporting System (DEERS). Eligible spouses will be allowed to create their Career and Training Plan and request financial assistance at least 30 days prior to the course start dates. Contact Us, Request A Call Back or call toll free at 844-220-4266 for more information. WHAT INFORMATION IS THERE ABOUT THE PROGRAMS? Don't see a program that interests you? or contact us today for help choosing the right program for you!